"We are not working to raise the female ratio"
TAKAMO & Corp. is a brewery of miso sauce that lasts about 150 years in the area of Yuzawa since its establishment in 1867. Mr. Yasushi Takahashi, managing director, said, "I put a scout on the employment regulations with the aim of working for the next generation type." Promotion of full acquisition of maternity leave, childcare leave, annual paid leave, introduction of flex system which can include traveling time in working hours by responding to overseas work or exhibitions, and can handle remote work. Currently, the ratio of female employees exceeds 50%, but it is said that we did not take action to raise female ratio. By making advance application 3 days in advance, we made it a rule that you can also get annual paid vacation in hours. Mr. Takahashi feels that it will lead to improvement of work efficiency from the mental side by submitting documents to the city office and having work styles that go back after hours, such as hospital visits. I tell you that it is more advantageous for a company to acquire it in units of time than to get out of one day due to the schedule of several hours. Also, due to pre-application, employees tend to make plans in advance, tell them that the team planned to think about what kind of movement to follow with the assumption that there are people to rest It was. It is said that the atmosphere makes it easy for people to take a break freely in the company, and understanding of their hardships during child rearing is also deep. Because it is easier to take a break, if you feel uncomfortable in terms of health, if you go to a hospital without having to endure, I feel that the company side also has the merit of preventing long-term withdrawal in advance. Currently taking rate of holidays is 100%. "I think that it became easier to balance work and home while such an internal system and atmosphere was in place and that the ratio of female employees increased as a result." 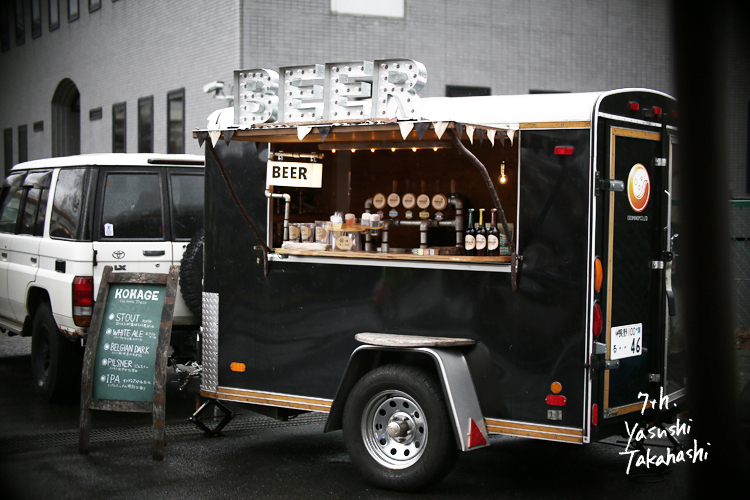 In order to convey the charm of the brewing industry both in Japan and abroad, "Re-branding" was carried out, and received the Good Design Award of 2013. In direct shop, not only miso · soy sauce, etc. but also sales of apparel and amenity goods, factory tour etc are carried out. 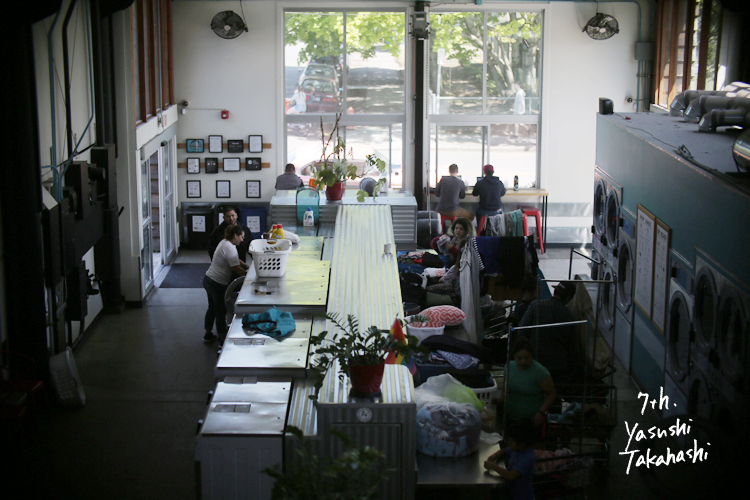 These salespersons and tour guides are supposed to be concurrently held by clerks and factory staff, and all employees concurrently hold positions as "training nurseries" who are not exclusive staffs. Although there are many backgrounds of women dealing with seasonings, it seems that coordination such as who is going to respond to customer service by mating, whether male or female will do at any time. Mr. Takahashi felt a certain response with regard to acquisition of time on a weekly basis, "I still do not have it in 5 days defined in the Labor Standards Law, so I can feel that more days can be acquired on a more hourly basis" is. Regarding child-raising aspect, I feel that we can respond with current institutional design, but it seems that we are concerned about future care for nursing care, "Nursing care is a problem all the people have, just a company We are feeling the limits of dealing with it, so we will work on society as a whole and advance our approach. " My company started the brewing business from that, Mosuke Takahashi took notice of the grace of water in 1867 when it was inaugurated. It will be a warehouse last year for 150 years. It is Yasushi Takahashi. It is the eleventh year that I succeeded the yamamo miso sauce brewer. Rice miso is made from rice, soybean and salt, our company uses local Akitakomachi, and for soybeans we manufacture some of our own cultivation field. Because it is an area famous as a rice field, the mixing ratio of rice is twice to three times that of normal miso. Since it can be eaten for the first time by stimulating the various five senses such as information of the vision by eating, it is one thing that you have to put in a stubborn eye from the appearance as introduction of the entrance. However, because it is useless in fact, "it is necessary for the shape to express the characteristics of that taste", so if new products are made and innovative tastes are not innovative packages It does not convey. Even if it is transmitted, its depth is different. So, it is not a talk about whether to pursue only that taste, but since its taste expression and visual expression are closely tied together, I think that I must work to join it well, so I give it a design It is. Japanese condiments convey Japanese food to the people of the world, making it healthier steadily. I think that there is one place that feels the mission of making people happy. 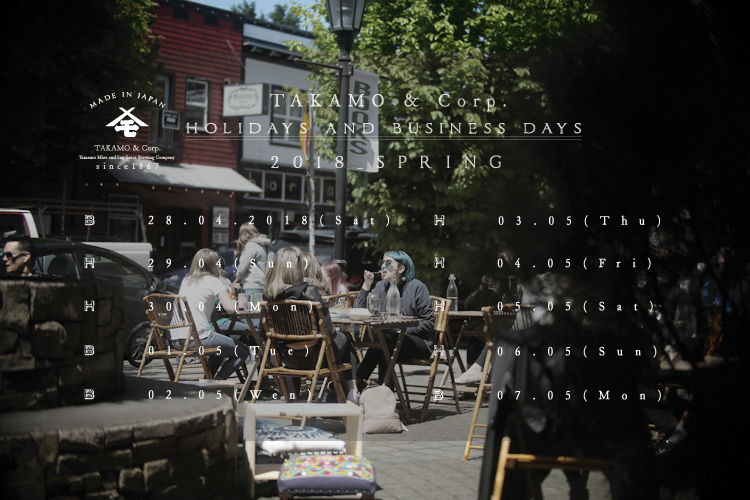 Yamamo's Golden Week holiday in 2018 is from April 29 (Sun) and 30 (Mon), 3 (Thu) to 6 (Sun). 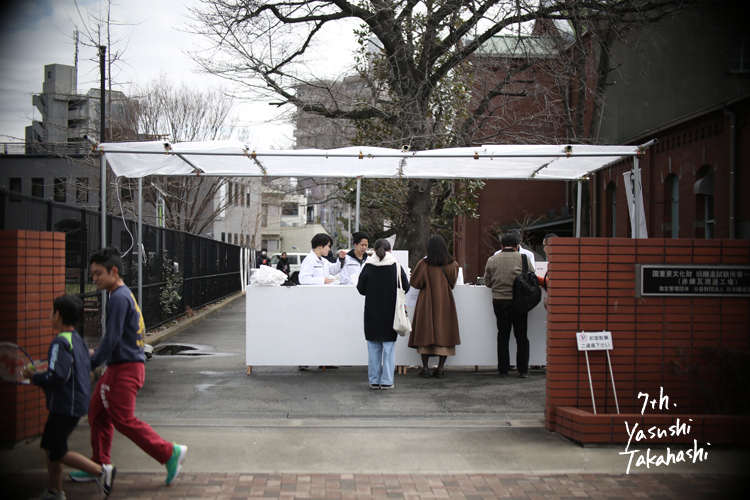 It is open from May 7th (Mon). Even during holidays, we respond to inquiries by phone or those who will come directly to this place, but we do not ship items. Also, as it is expected that the shipment of goods will be crowded, you may get a little time. Please note. "When living things die, they evolve"
Yuzawa city located at the southernmost tip of Akita prefecture. It is one of the destroyable cities whose population has decreased by about 40% since the peak. In the winter, closed in heavy snow over the height of the stature, now local youth and outside people hold hands and trying to create a new framework to create unique industries, cultures and people's interaction There. 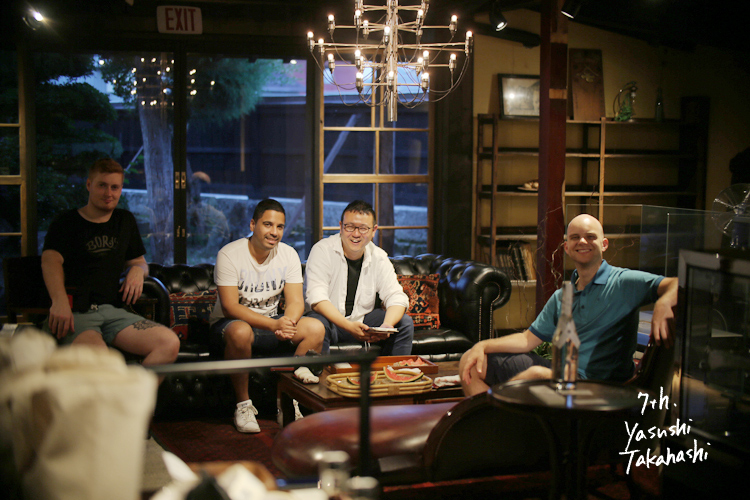 The seventh generation of Miso soy sauce brewing company in 151 years founded as a venue says: "Creatures evolve when threatened with extinction and the city is the same." 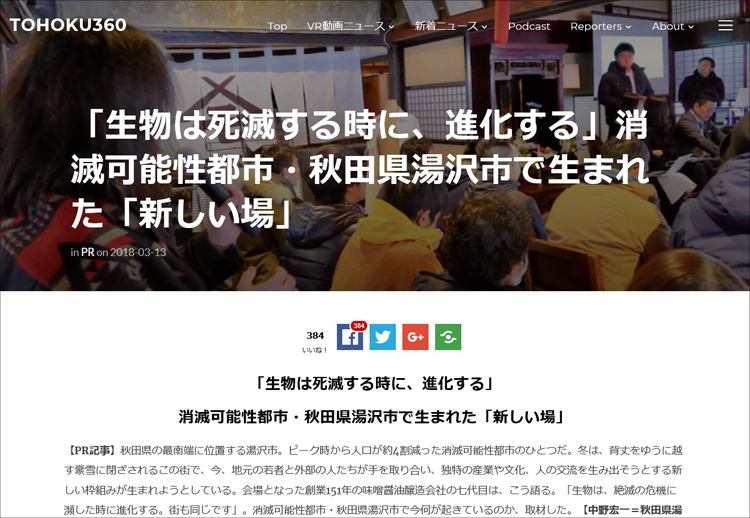 Disappearance possibility I covered what is going on in Yuzawa city, Akita prefecture. 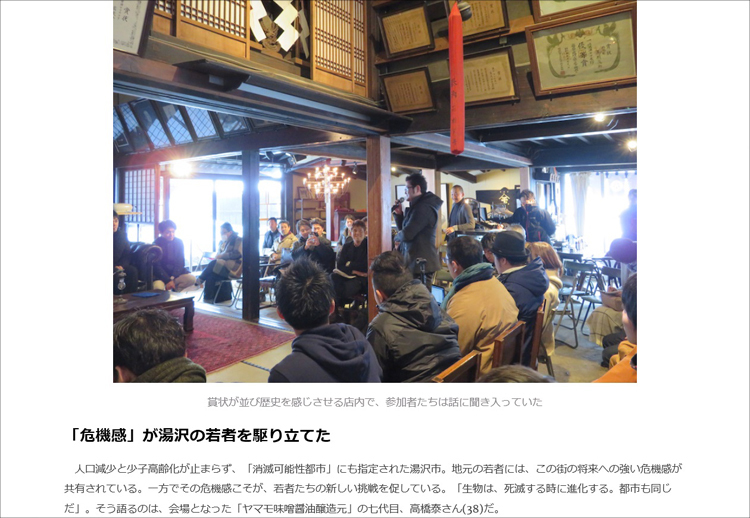 More than 50 people gathered on the afternoon of February 25, "Yamamo Miso and Soy Sauce Brewing Company" located in Iwasaki, Yuzawa City, Akita Prefecture. 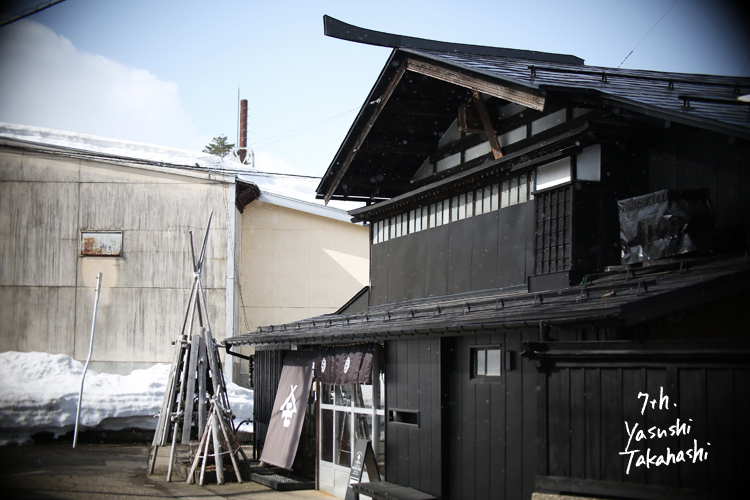 The venue for the event entitled "Yuzawa platform · kick-off event" is the building of miso sauce brewing which "Yamamo" of foundation 1867 (3rd year of Keio) was using for a long time. The lamp is lit, and Western music flows from the speaker. Yuzawa-shi of this day is the highest temperature minus 1.7 degrees. Snow cover exceeded 130 cm, with snow falling outside the venue. 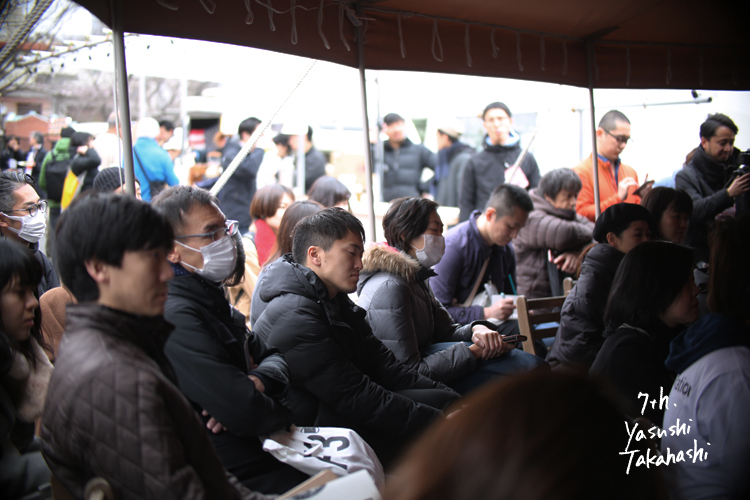 The event starts when the coldness is relaxed by the heat of people. Appearance of the room as a stage, soil is the auditorium. Seven men and women living in areas different from Tokyo, Sendai City, Akita City and Yuzawa City got together and talked about the dreams that they would like to realize in this town. "I want to migrate to Yuzawa and create a mechanism that allows animals and humans to coexist." Yurika Toyodome (32), living and living in Tokyo, whose mother was born in Akita Prefecture, has been studying at universities in the United States to work on wildlife conservation activities, and has worked in the local area with Japanese NPOs. "I would like to reflect the voice of young people in municipal administration." 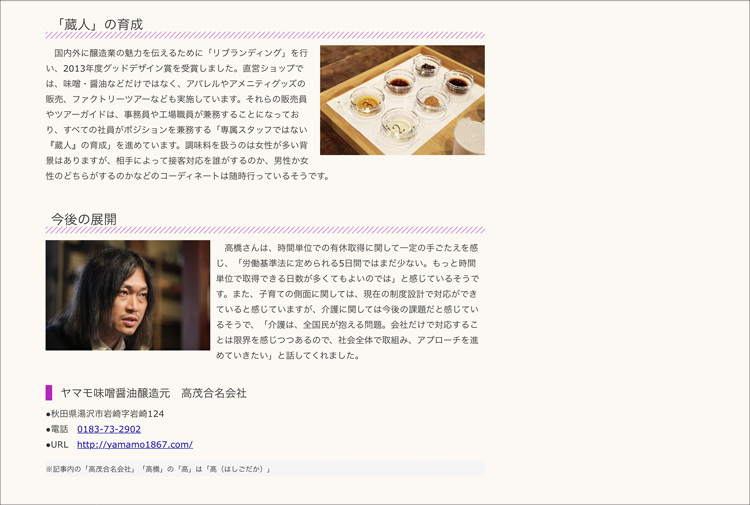 Mr. Daisuke Takahashi who runs a restaurant in front of Yuzawa station (32) is a U-turn group who returned to Yuzawa after entering the university and finding employment in the metropolitan area. He continued various activities including opening of a restaurant to bring back young people to this town as much as possible, and in order to deliver the voice of young people to the city last year, he won the election for the city council members and won. This presentation is not necessarily intended to aim for entrepreneurs. It is not a business contest either. It is an attempt to create a new industry, culture and exchange in the town called Yuzawa, mixing local people in Yuzawa City with people from outside. 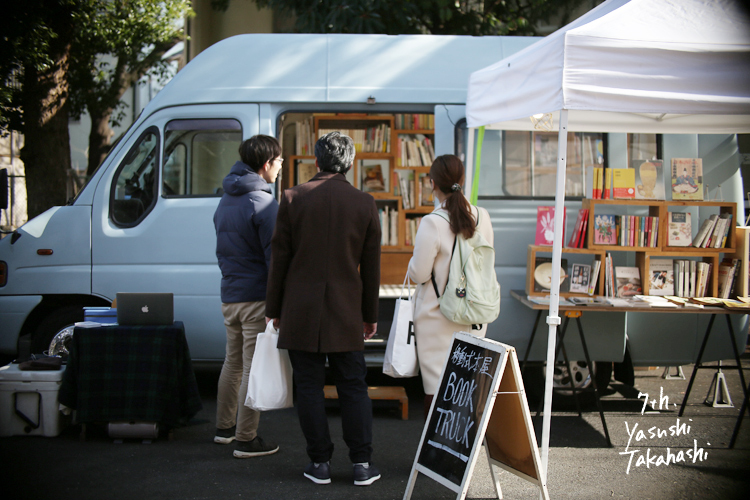 The event was held Yuzawa City and MAKOTO corporation every month since November last year, the fourth time this time. 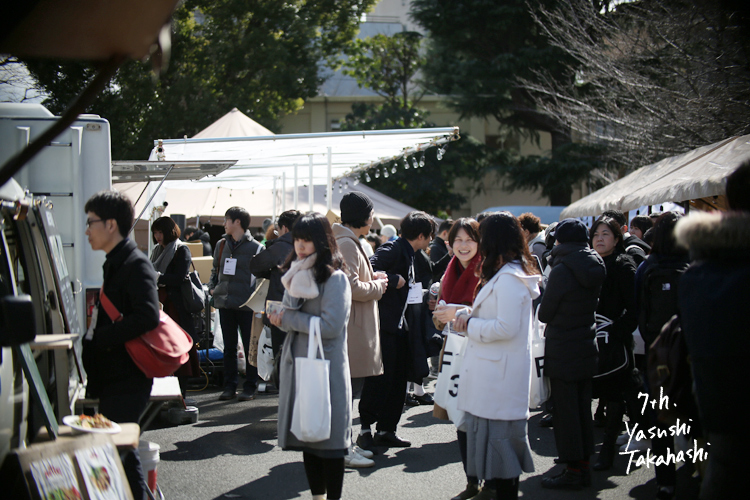 Nonetheless, a lot of people come to visit from Tokyo and Saitama on the opening day. "This space of Yuzawa has become a place of attention from all over Japan in just 4 months, there is no other place like this." Naoki Ogiwara, a facilitator of the venue and an expert on corporate and organizational change, also served as senior official in knowledge management at the World Bank, is surprised. Yuzawa City, which was designated as "a possibly extinct city" without declining population and declining birth rate and aging population. To the local young people, a strong sense of crisis to the future of this city is shared. Meanwhile, the sense of crisis is driving a new challenge for young people. "Animals evolve when they die, the cities are the same." 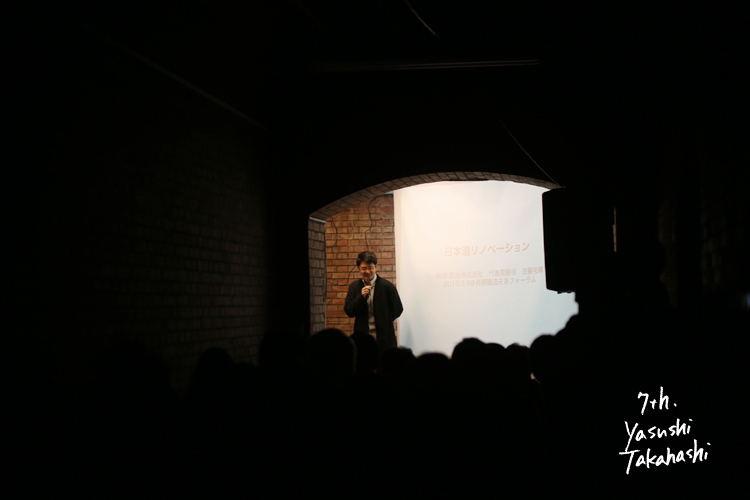 That's what I said, Yasushi Takahashi (38), the seventh generation of Yamamo Miso and Soy Sauce Brewing Company, who became the venue. Mr. Takahashi traveled all over the world last year to obtain hints for the town development of Yuzawa where population runoff does not stop. 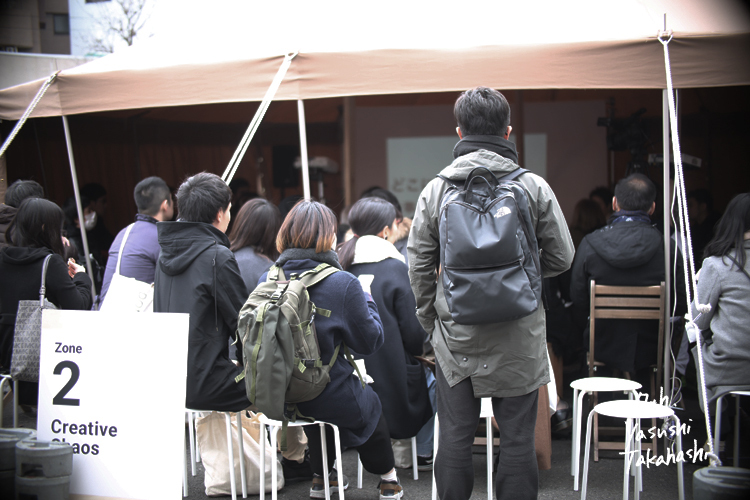 After observing the city that was rebuilt despite the collapse crisis such as Detroit and Berlin, Yuzawa needs a place where people inside and outside the region can exchange ideas freely with Yuzawa's future, "platform" Confident. 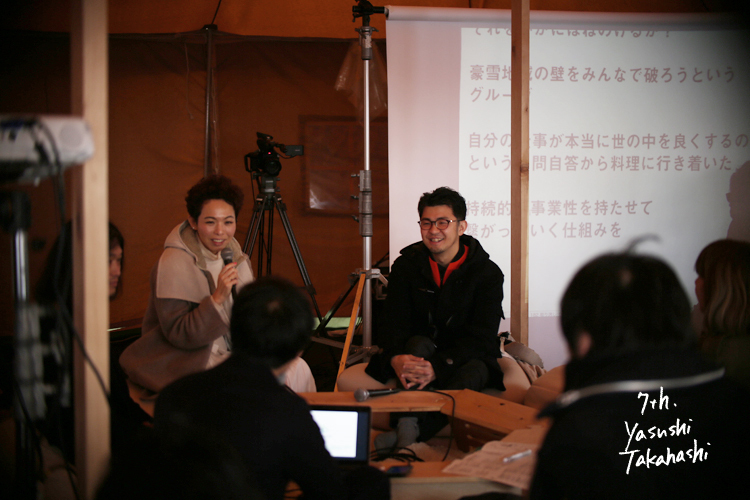 "I want to foster people in Yuzawa by individuals brushing each other and creating a place where they can learn and act on their own initiative." Takahashi calls this concept "fermentation city". Changes in Yuzawa City have hints. 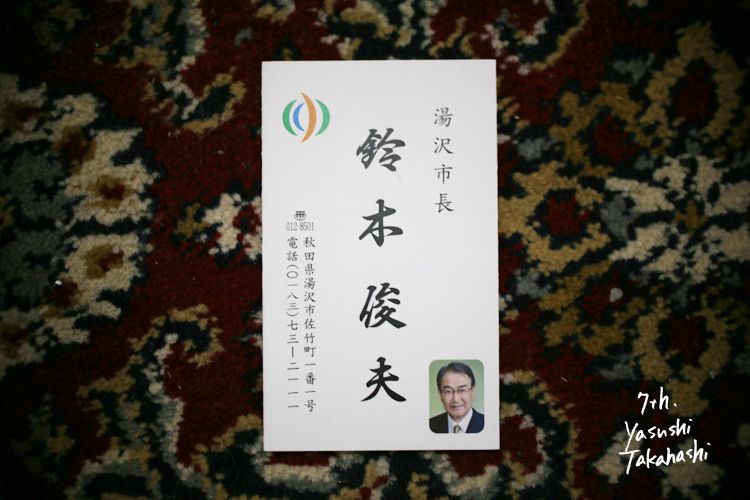 It is an effort of Mr. Nobuyuki Fujii who was dispatched as Deputy Mayor to Yuzawa City from the Ministry of Internal Affairs and Communications as vice mayor for two years until March last year. "An elite bureaucrat who came from the University of Tokyo and also experienced studying in the USA came." 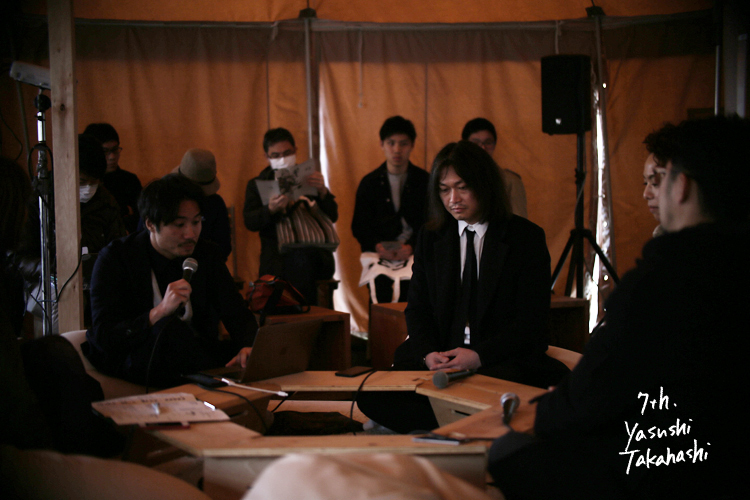 Fujii-san thought so, but as soon as I arrived, I started interacting with young people in the city. 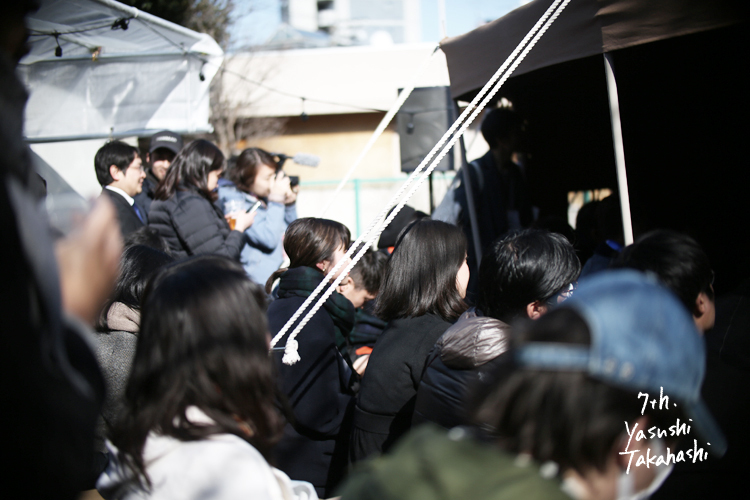 Singing PR songs of the event with lads together with young people hosting local hip hop events, "confrontation" with young people in Nagashima town in Kagoshima prefecture, making videos with high school students ... .... While touching with local young people like friends, they started a new challenge one after another in the town. What I brought back to the Ministry of Internal Affairs and the former Deputy Fujii mayor brought to Yuzawa City opened the door of Yuzawa City that it was "closed" when borrowing the words of local young people, I wonder if young people have planted confidence that they can change something. That is connected to this "Yuzawa platform". 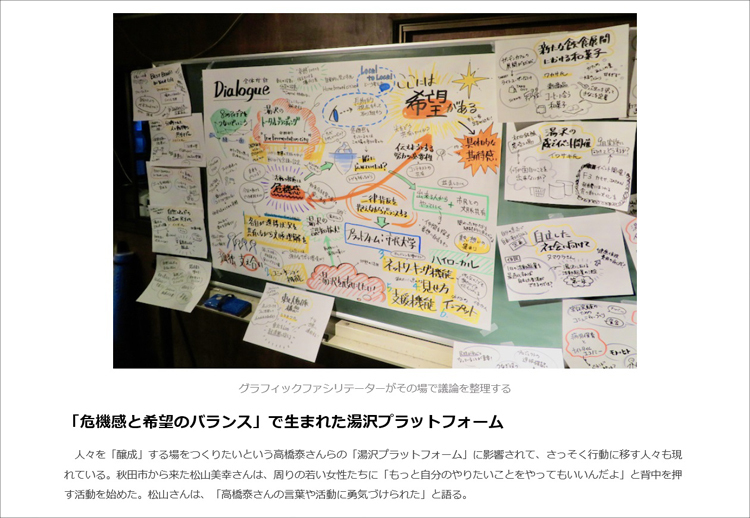 Yuzawa platform born in "Balance of crisis and hope"
People who move to actions are appearing by being influenced by Yuza Takahashi's "Yuzawa platform" who wants to create a place to "cultivate" people. Miyuki Matsuyama who came from Akita City started activities to push the backs to the surrounding young ladies, saying, "I can do what I want to do more." 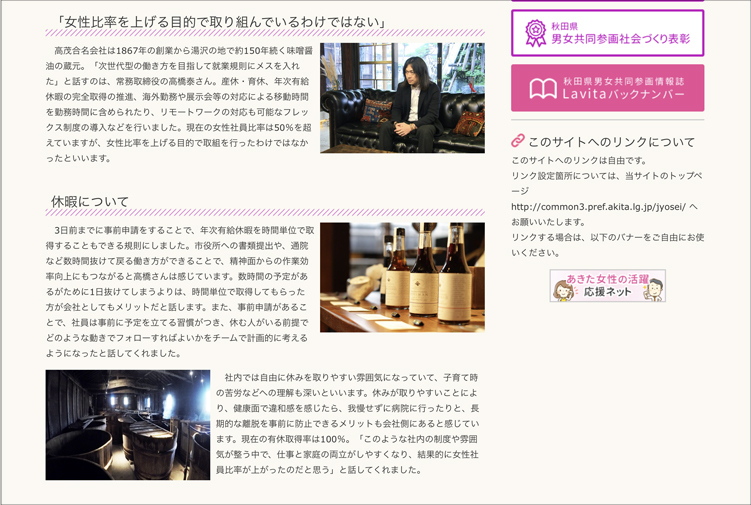 Mr. Matsuyama is encouraged by the words and activities of Mr. Yasushi Takahashi. There is no doubt that it is "a sense of crisis" that drives youth in Yuzawa. "Balance of crisis and hope is important," Yasushi Takahashi emphasizes. If despair is too strong it turns to give up, if hope is too strong, no one will take action. 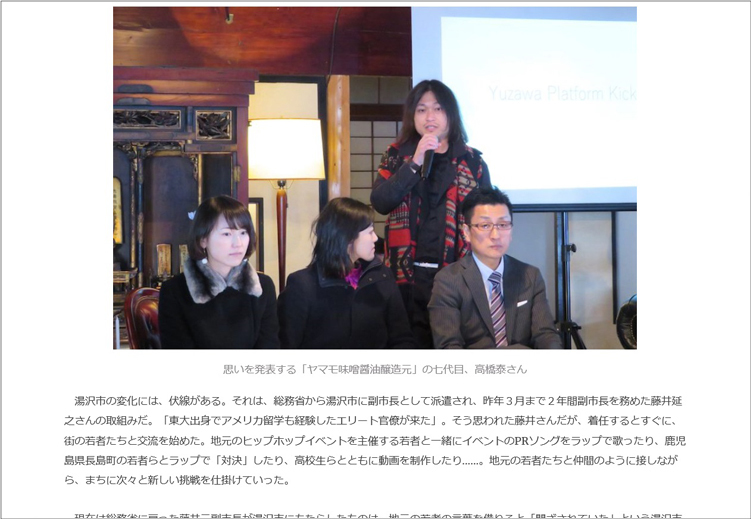 In the new place "Yuzawa platform" born in Yuzawa-shi, what are the ideas and people born, what new local cities where locals and outside people intersect, watch over the end of the event There. Following the fact that our Yamamo was selected as a regional future drivers company, Mr. Masaaki Watanabe and Mr. Daisuke Takahashi of Yuzawa City Council accompany him and gave a courtesy visit to the mayor. There was an anecdote that Suzuki mayor visited us at the time of city council of thirties, and the talk proceeded gently. I felt that the back shield of the city councilor and those of the officials who were present were preparing materials in advance. At the end of the visit I was extremely pleased as a towing company as he got a voice calling "I'll do it from a place where I can do it." Thank you very much for the mayor and everyone in the related department, the two people of the city council, this place. 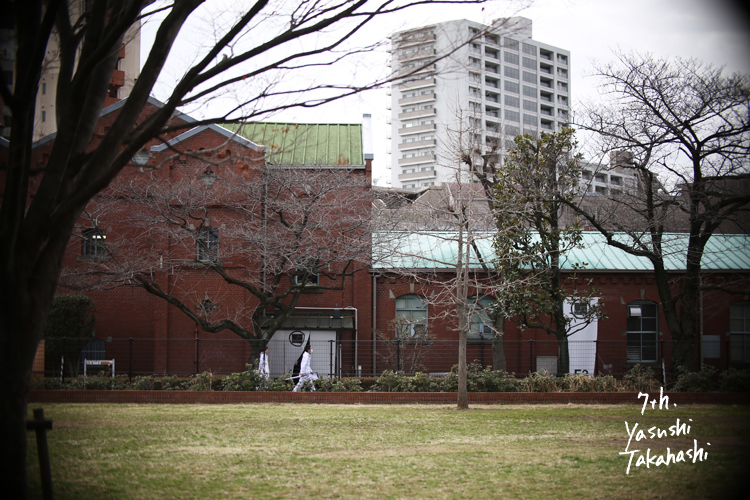 The Iwasaki area has a community of self-governing associations historically and it is easy to form consensus. In addition, there are scenery as a castle town and a post office town and business establishments since ancient times. As a regional future drivers company, we hope to contribute to solving regional problems by implementing inbound industrial tourism. I propose the plan that I want to realize and have proposed to do with the administrative side. 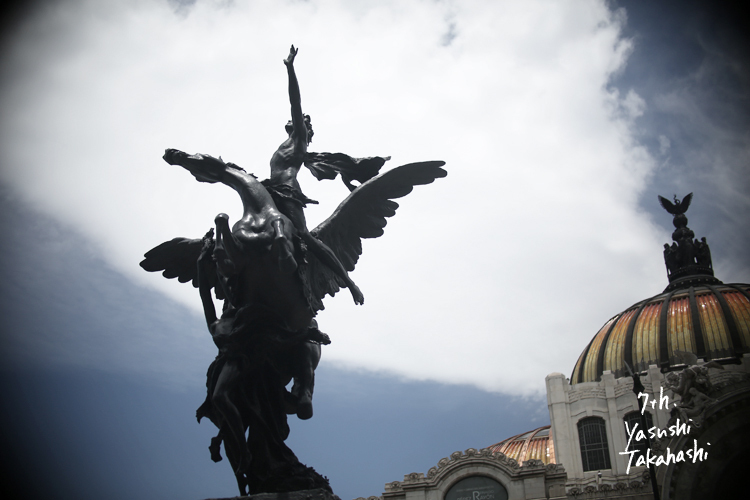 Finally, I will describe the process of sustainable urban formation as I have seen the creative city of the world. I am acting under this vision. 1. In order to pursue regional sustainability it is necessary to make things easier to advance from the consensus formation of the community rooted in the land. 2. Resolve the regional problems themselves based on the consensus formation accompanied by the culture of the land and leadership, and the residents get a subjective success experience. 3. Local experience love (Civic Pride) is fostered from that experience, and the resident himself starts to tackle sustainability. 4. Residents' initiative activities involve industries, administration and financial institutions outside and within the region. 5. All attributes pursue sustainability, and regions agreed to implement sustainability. 6. Affecting other areas, wide area cooperation will start, and sustainable cities will spread. 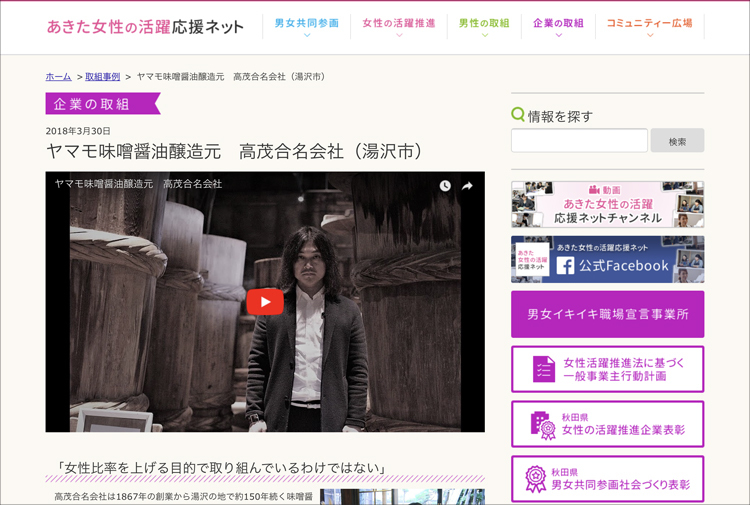 Akita Fermented Food Forum will be held in order to expand the cognition of "Akita Fermentation Tourism", a new entrance project to be launched by Akita Prefecture. Takahashi will take on the seventh generation as one of its case reports. On the day it will be done extensively on a scale of 60 people, including announcement of the logo mark. 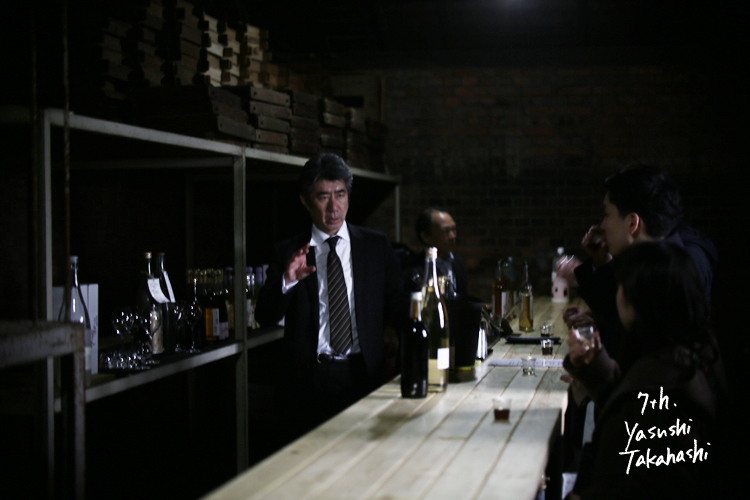 Akita connects all the prefectures in the form of tourism in the fermented food that Akita boasts to the world, and encourages the development by conducting domestic and foreign visitors. I think that our company Yamamo could speak in tourism as the main point of industrial tourism even in tourism. I hope you will come and visit us. 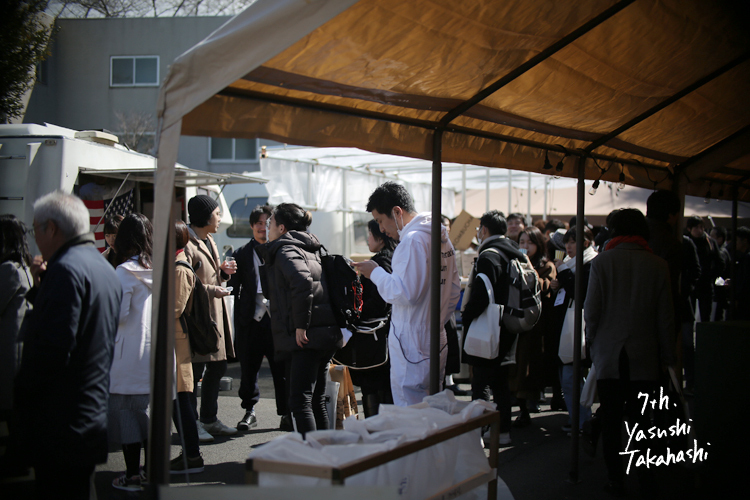 In order to utilize the excellent fermented food culture boasted by Akita as content to attract visitors to the country, the prefecture has been working on "Akita fermentation tourism" this fiscal year. 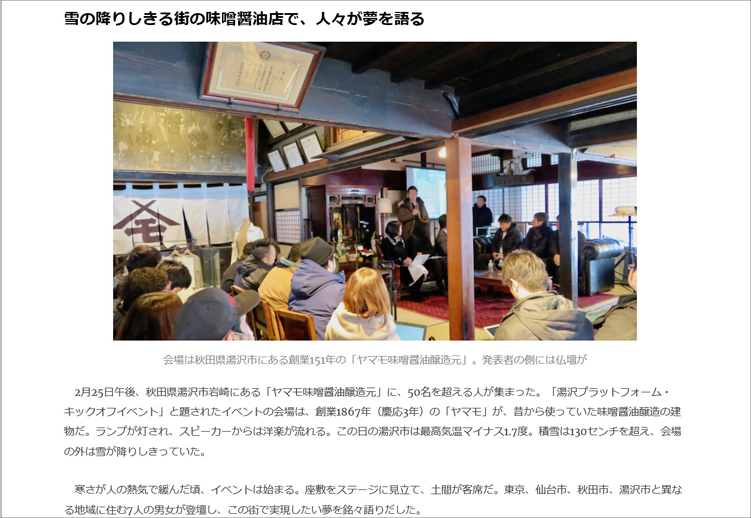 To expand the number of guests from domestic and overseas, aim for regional revitalization We inform the prefectural people of the outline of this project, and in order to realize again the wonderfulness of the main prefecture fermented food, we have "Akita fermented food forum" It will be held. ・Case report 3 "Improvement of charm of" Akita sake "using sake storage facility" Kura / Warehouse "and facebook" Mr. Katsuaki Nikata, Deputy General Manager, Sales Planning Department, Akita Alcoholic Beverage Manufacturing Co., Ltd.
* There is also a sake tasting at the venue, but please refrain from drinking of those driving the car. 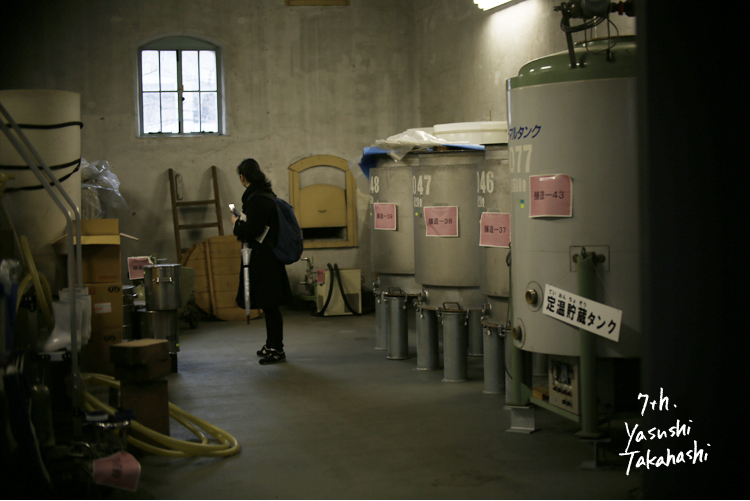 A major event of fermentation using the Old Brewery Laboratory No. 1 factory was creatively rich. 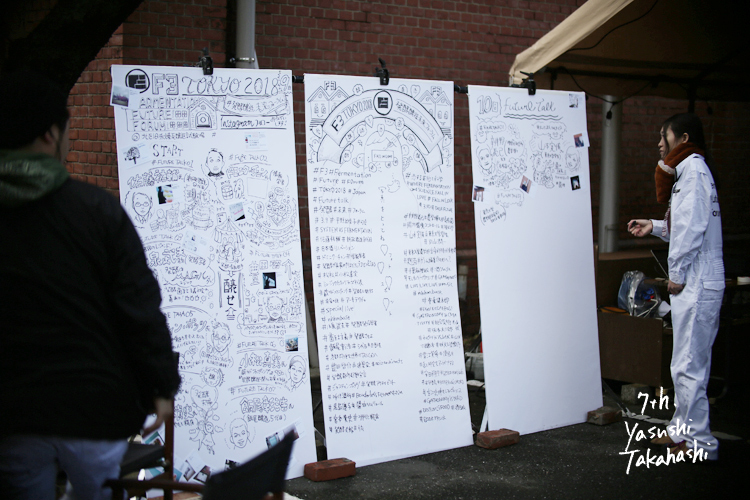 Indoor lecture and outdoor discussion, accompanying graphic recording. Live live to an old liquor bar that makes use of an outdoor hood cart and offers brick laboratories. 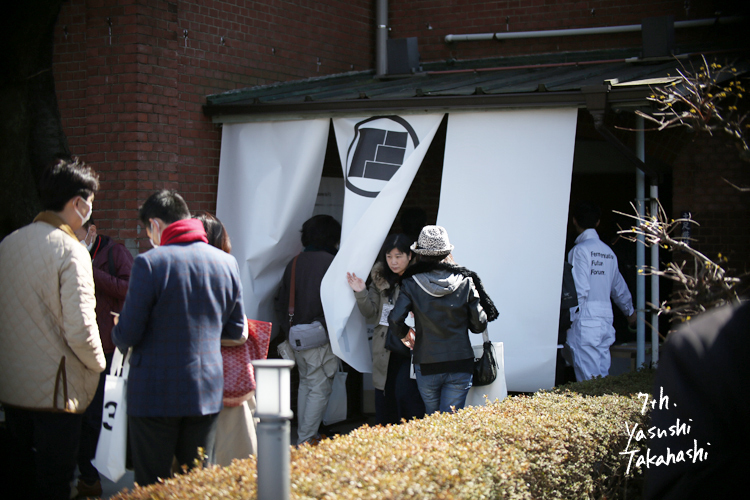 Curating was done firmly, with the staff's uniforms, signs and graphics to smell the next-generation eating event. 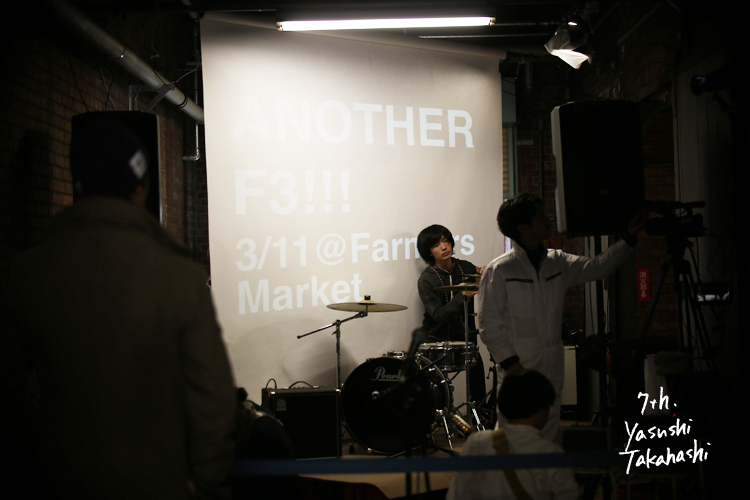 First of all, I would like to introduce the situation along with the words that welcomed the customers of the event. Japanese food is the most attractive general art. Fermentation brewing that supports it. That is, soy sauce, miso, mirin, sake, rice bran pickles, natto, rice wine and toppings are OS of Japanese food, at the same time as culture, nutrition food, preserved food, just human beings It can be said that it is the best bio art ever. On the other hand, modern "food" is on the verge of invisible threat. Reduction of brewery, declining diversity, distribution and standardization of media, collapse of regional ecosystem. That's why food is not complete only with food, but as a "creative platform" that links many creative genres such as culture, art, space, tourism, education, economics, way of life, way of living, community build, etc. It must evolve into. 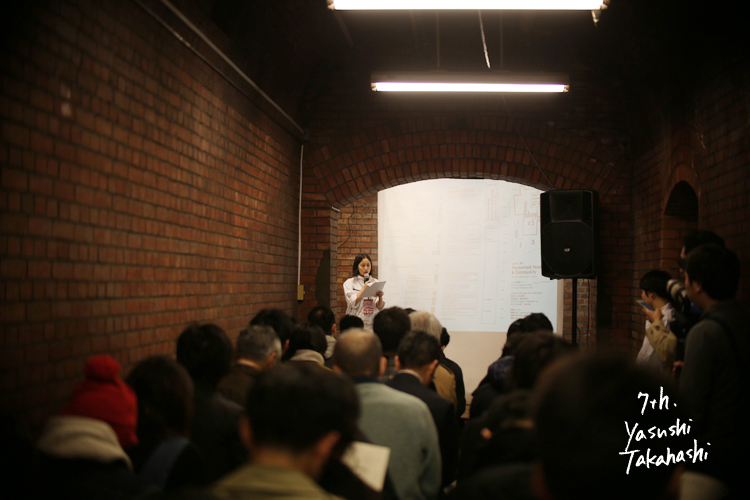 Resonant to such a call, artists and scientists related to food this year also gathered together at the sacred place of this issue of brewing, the National Important Cultural Property and Former Brewing Laboratory. 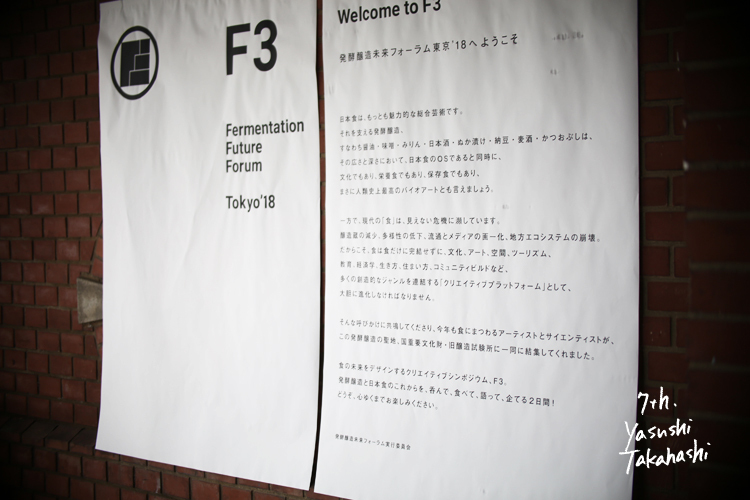 Creative symposium to design future of food, F3. 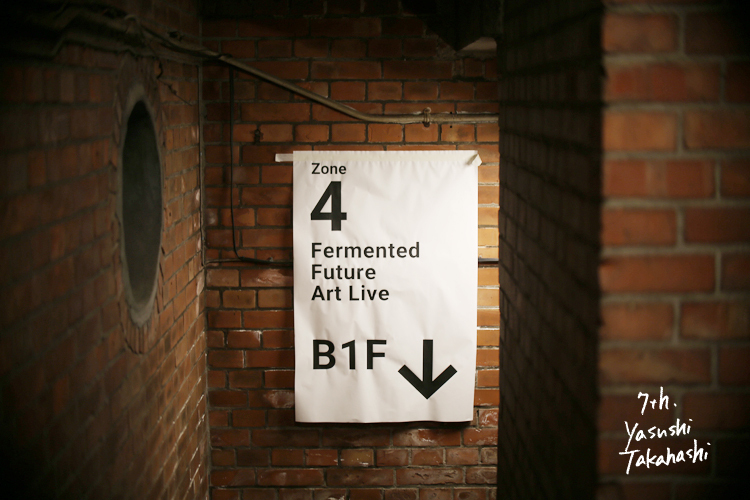 Fermentation brewing and the future of Japanese food, drink, eat, plan two days to plan! Please, please enjoy it to your heart's content. I strongly empathize with singing "Silicon Valley of Food" as Japan's competitive strength and communicating the environment and background surrounding fermentation on art culture. 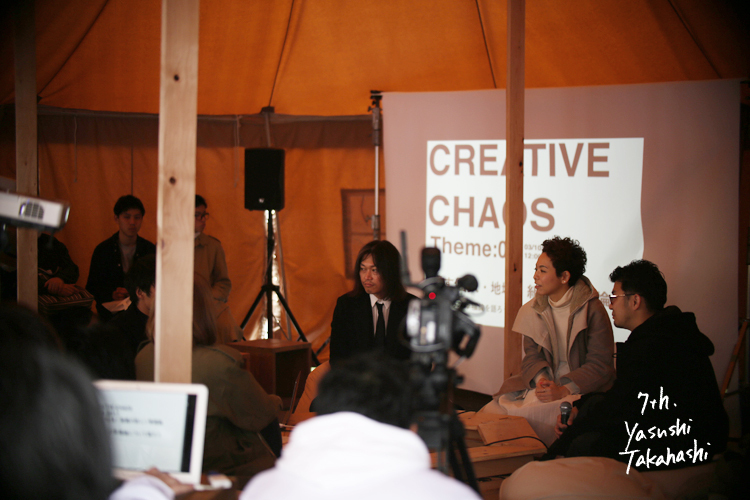 And not only the speakers and performers but also the participants are one of the building blocks of the creative area. I thought that delicious and pleasant empathy accompanies the emergence of a new movement based on fermentation. At Zone 2 's Creative Chaos I entered, debate started on the theory of happiness, and the content without goals was put in each feeling from their respective characteristics and values. Happiness in the heavy snowy area where we live is to create an environment where there is little influence of snow and can live in peace. And anyway, to reduce the number of deaths each year due to snow. The pursuit of happiness and the pursuit of happiness of the area are somewhat different grounds. The solution of regional problems by snow is not something that can be managed by individuals and companies but it can be solved with the platform, everyone who is the subject. Like the Detroit that I once visited, the place where the collapse specifically in the world was creativity and worked on the path of new regeneration. We dream of a world where people in heavy snow areas who learn from the road and gain freedom by achieving local problem solving are expressing new happiness. That is why I mentioned that its specialty will create competitiveness in the world and bring about the next generation of happiness theory. 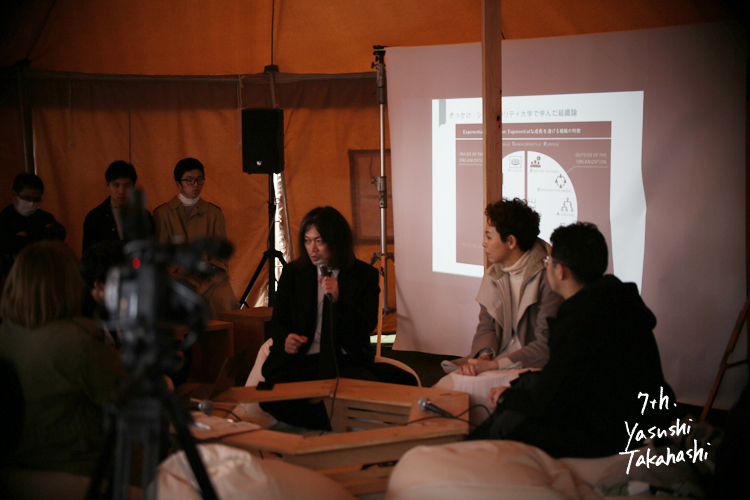 Thank you very much for coming to many people and for having the opportunity to talk with Takako Kotake of Cockpad and two brilliant people of Kunitake Sasami of biotope. 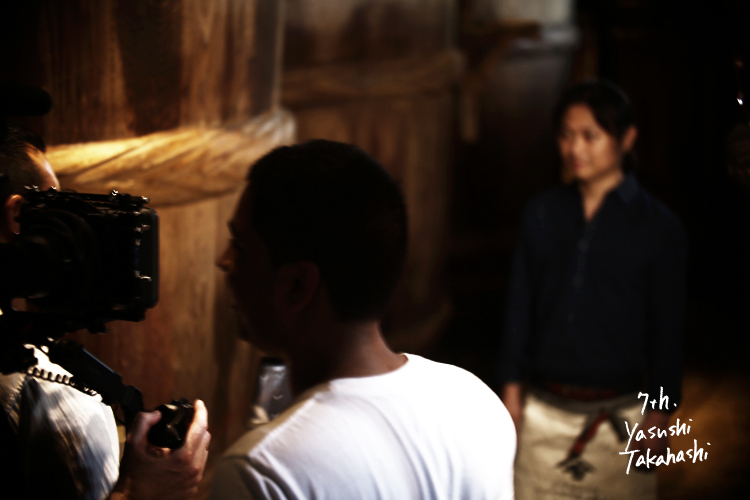 I hope that efforts based on organic fermented food culture will be expanded from the perspective of creativity.